MOVING! The very thought of it can send chills down our spine and can cause us to break out into a cold sweat. Experts say that any kind of “change” creates “stress”. 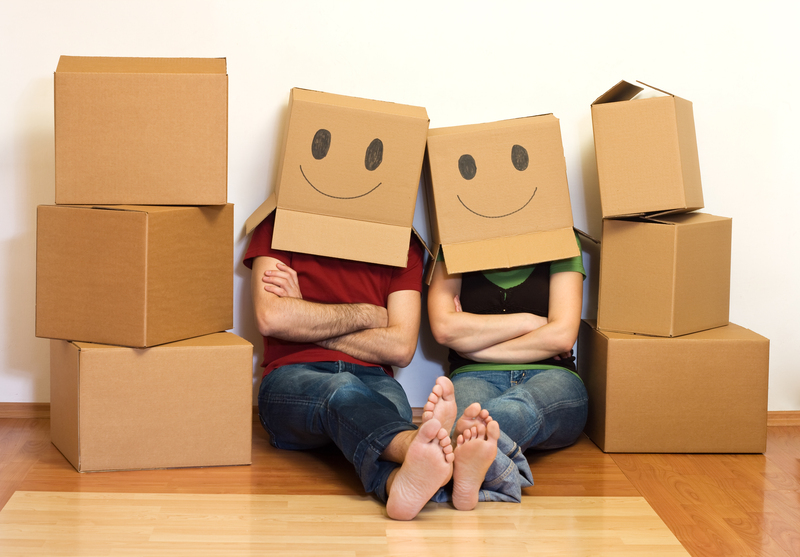 Moving, (and especially if we are relocating to a new city or state), represents a huge change and naturally brings a great amount of stress along with it. This can be a double whammy, because stress can lead to a lack of energy and motivation. Many of us tend to procrastinate during stressful periods of our lives. This is one time, though, when we must rise above that. When preparing for a move we need to put the pedal to the metal and get a lot of things done. This checklist contains many suggestions that may seem like “no-brainers”. However, the very act of printing out these simple suggestions and reminders can become a significant security blanket as the dreaded time approaches. Moving and relocating calls for being proactive, grabbing the bull by the horns and actually completing certain chores well in advance of their deadlines. Hopefully this little paper will help you to accomplish that. In this particular article we are leaving out the “big things” such as finding the best moving company, researching your new neighborhood’s transportation, parking, employment, etc. Those are for other articles on another day. Today we are concentrating on the basics of planning and preparation.